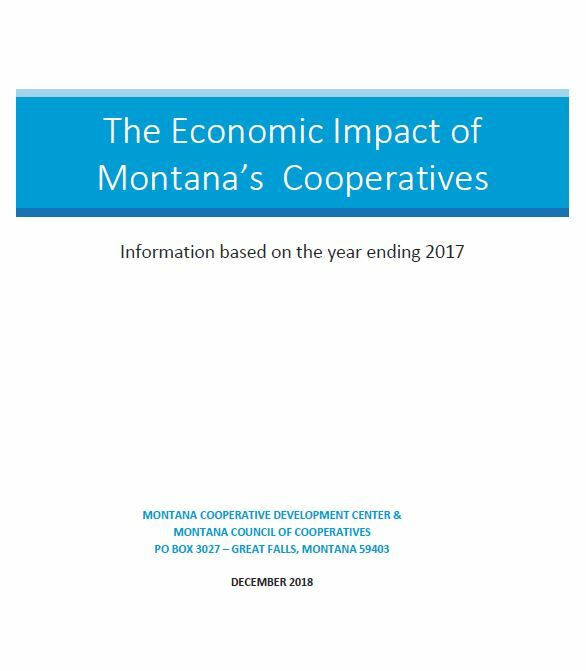 Over the past two months MCDC has welcomed three new directors to its Board of Directors and teamed up with two new Cooperative Development Specialists from across Montana. 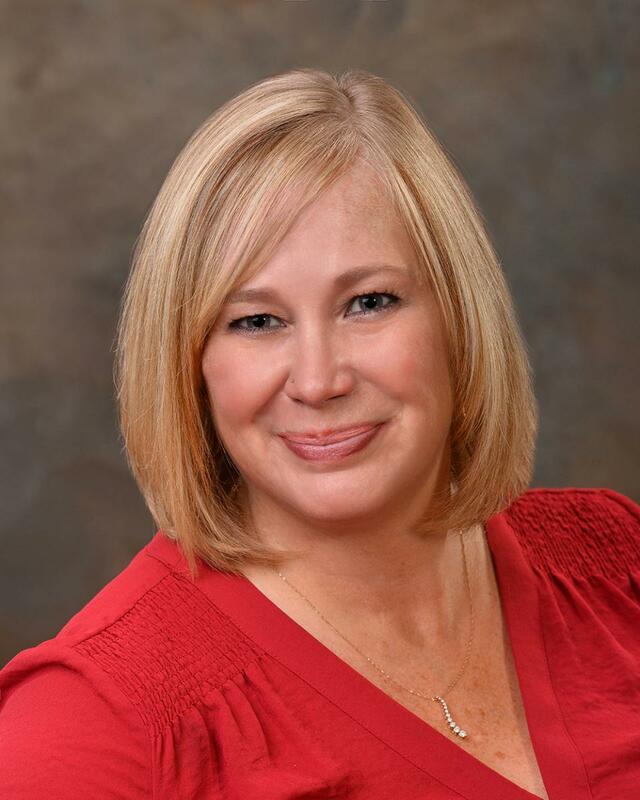 The Montana Credit Union Network (MCUN) has appointed Relationship Manager Ranel Smith to represent the association on the MCDC Board. A Certified Meeting Professional, Smith organizes conferences and educational events for Montana’s credit unions. She also assists with education event planning for the Credit Union Association of the Dakotas and the Minnesota Credit Union Network. Ranel grew up and still lives in Great Falls. 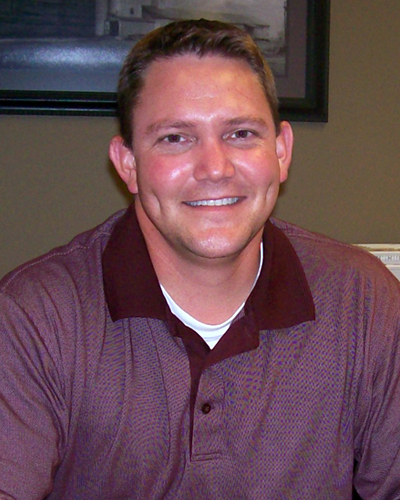 Keith Schumacher has been appointed to represent CHS Big Sky. He currently serves as the agricultural co-op’s general manager and has worked 20 years for CHS. Keith grew up on a farm and ranch in north central Idaho where they produced soft white wheat, barley, cattle and hogs. Keith later moved to neighboring Montana and lives in Great Falls. 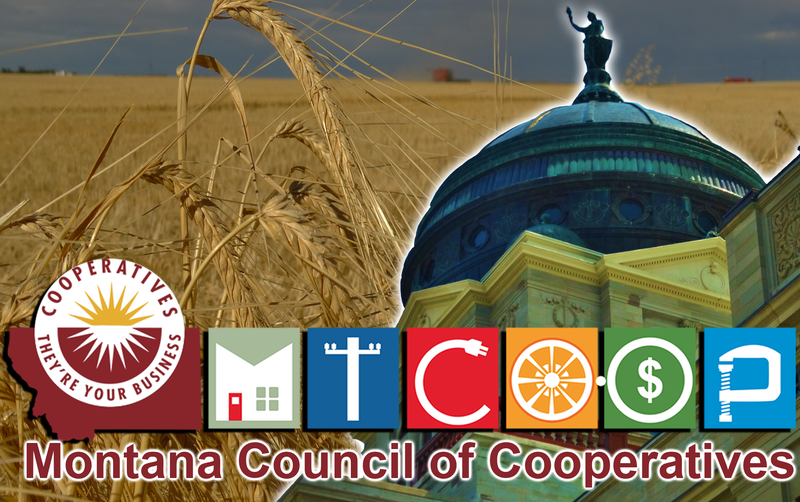 In addition to growing its Board of Directors, MCDC has also increased the size of its network of statewide Cooperative Development Specialists (CDSs). 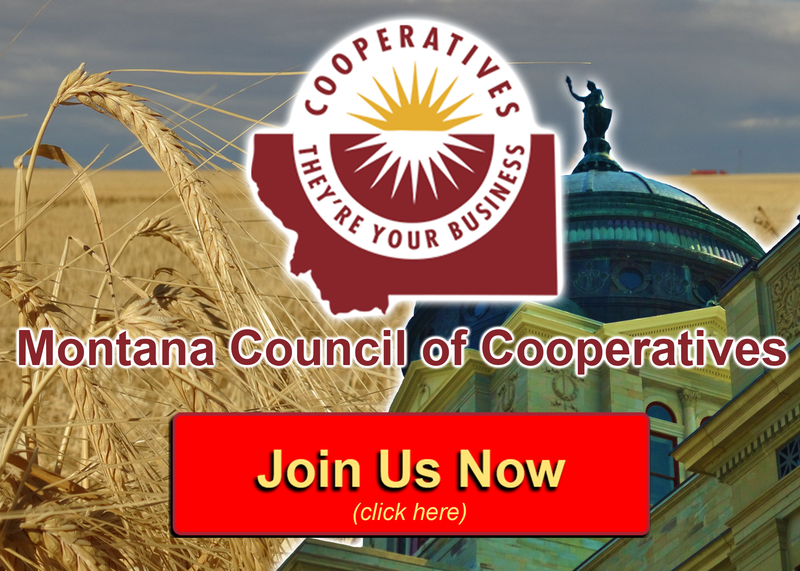 Kathie Bailey joins the network of CDSs to help MCDC cover more co-op development projects across central Montana. 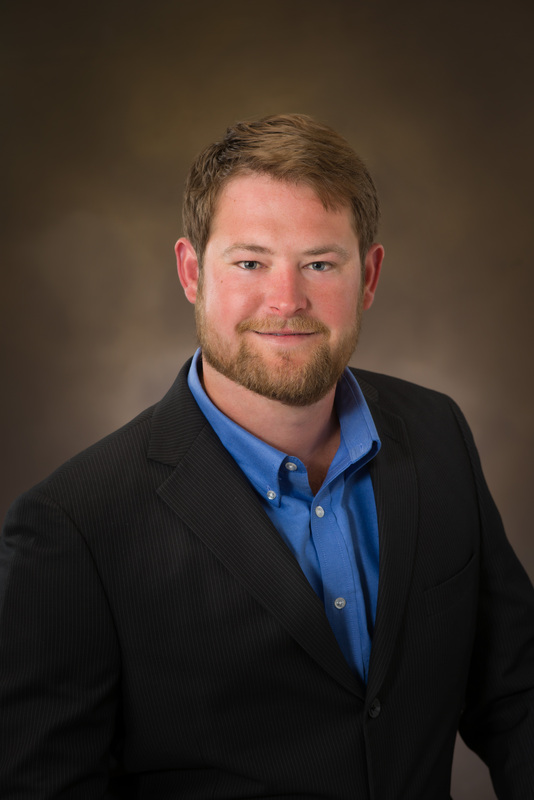 As Executive Director of Snowy Mountain Development Corporation (SMDC), Bailey lives and works in Lewistown, serving six counties and fourteen incorporated communities in central Montana. In 2005 she became an NDC Certified Economic Development Financial Professional. 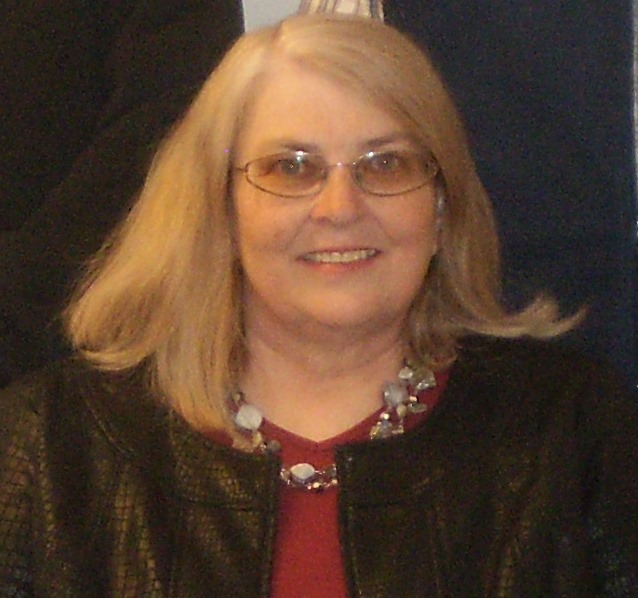 Kathie has served as an MSU Extension Agent, the City of Colstrip’s Administrative Assistant to the Mayor, and as a Fergus County Commissioner. 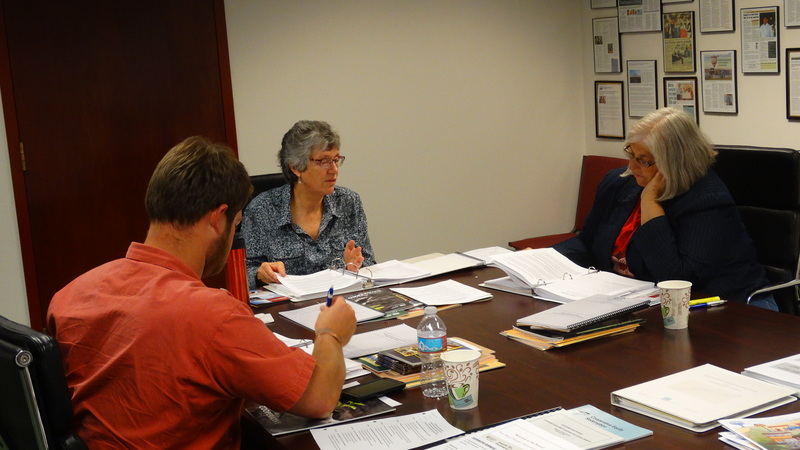 MCDC Executive Director Janice Brown (center) conducts training with new Cooperative Development Specialists, Taylor Lyon (left) and Kathie Bailey (right).